This book is a really touching story. It’s really sad in places. Personally, I think this one is my favourite Michael Morpurgo book. amazing love the film too! I thought this book is absolutely great! it made me cry in a few places but at the end it is happy. Joey (Alberts horse) gets taken off by Alberts dad to volunteer to work in the war. Very tragic story but would reccomend to everyone! Happy reading! I loved this book,it was soooooooo sad and made me cry! 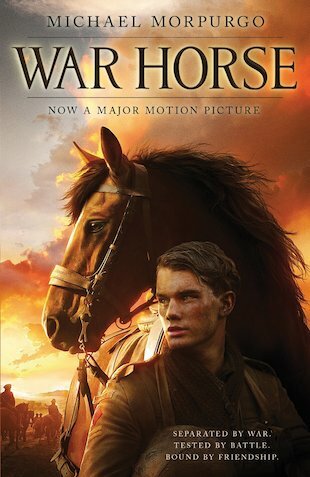 War Horse is one of my favorite books. It is a bit sad but has a fantastic end! If you have not read it yet thenyou are missing out on a LOT!!! !